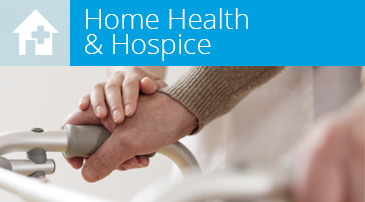 Skilled Home Health and Hospice Care | Absolute Health Services Inc.
for the long-term care industry! provider of long-term care services for facilities and consumers. Accurate. Timely. Answers. 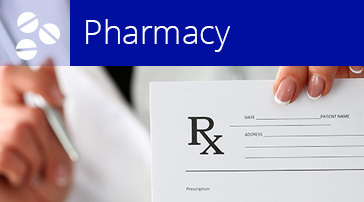 Absolute Pharmacy brings together technology and the human touch for the best in pharmacy services. Always Respect. 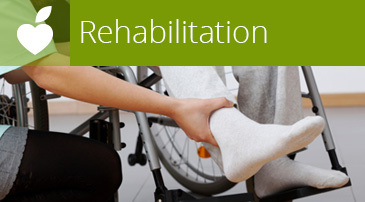 Absolute Rehabilitation is the preferred provider of comprehensive physical, occupational and speech therapy in long-term care settings. Student graduation rate consistently exceeds 97 percent. Course fulfills the 75-hour classroom and clinical requirements for eligibility to take the state competency test.